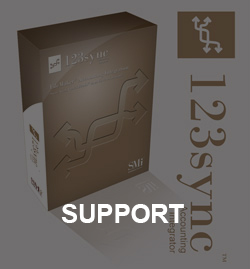 123sync Basic – SolutionMakers Inc. 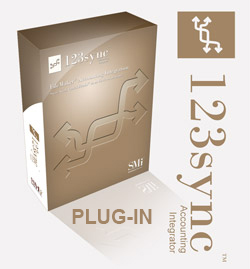 Please note that 123sync is mainly un-directional and is designed to PUSH data from FileMaker to QuickBooks. Lists are PULLED from QuickBooks into 123sync for the integration manager to know what already exists in QuickBooks. *Requires purchase of plug-in(s) or annual subscription.